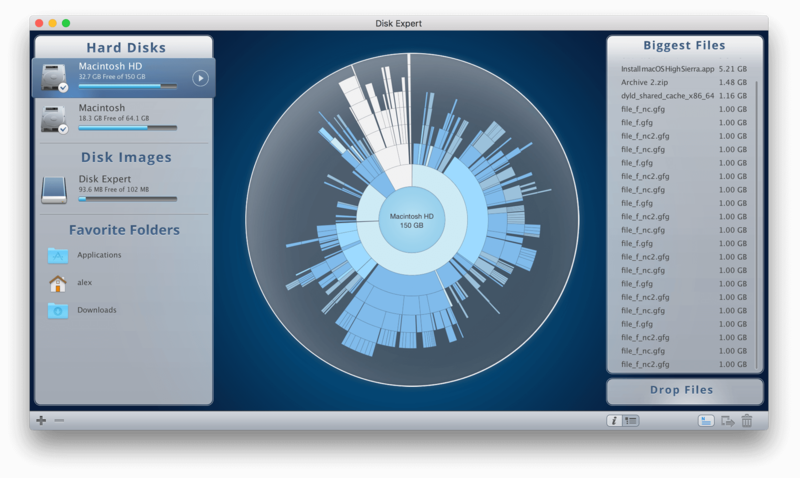 Use the suite apps for a quick cleanup of your disk. 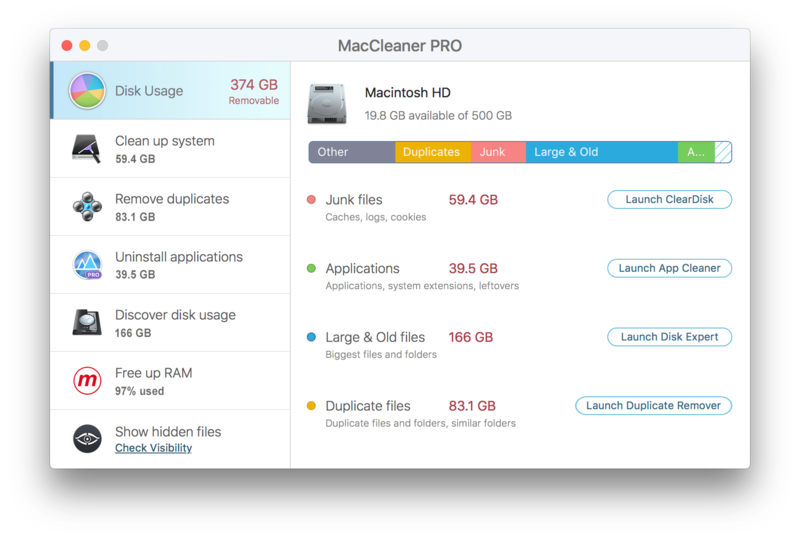 Remove useless, space-consuming files and optimize your Mac’s performance. 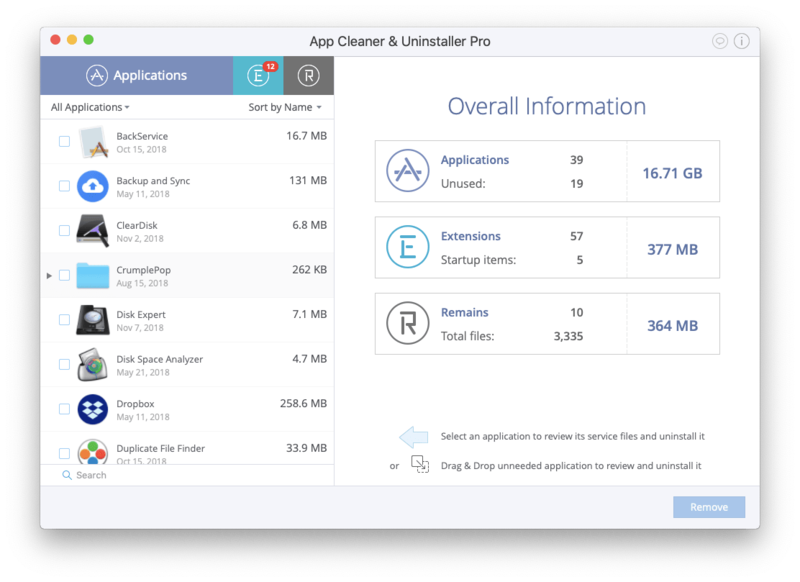 App Cleaner & Uninstaller deletes apps completely and safely including all their service files, remains and executives. Also, you can easily manage and remove all the extensions installed on your Mac. Scan your Applications folder and get rid of unnecessary applications. Make sure that the app’s leftovers aren’t eating up precious space on your Mac. What’s really taking up space on your computer? Quickly and easily find the biggest, bulkiest files so you can remove or back them up as needed. This disk space analyzer scans the type of drives and storage to give you a complete assessment of how much valuable space you are wasting. You even can’t imagine how many junk files may be stored on your Mac. ClearDisk will find them all in less than a minute and help you to remove unnecessary files to free up your Mac’s startup disk. It’s fast, efficient, and worth every penny. If you are working on a computer a lot, you probably create duplicates all the time without even knowing it. 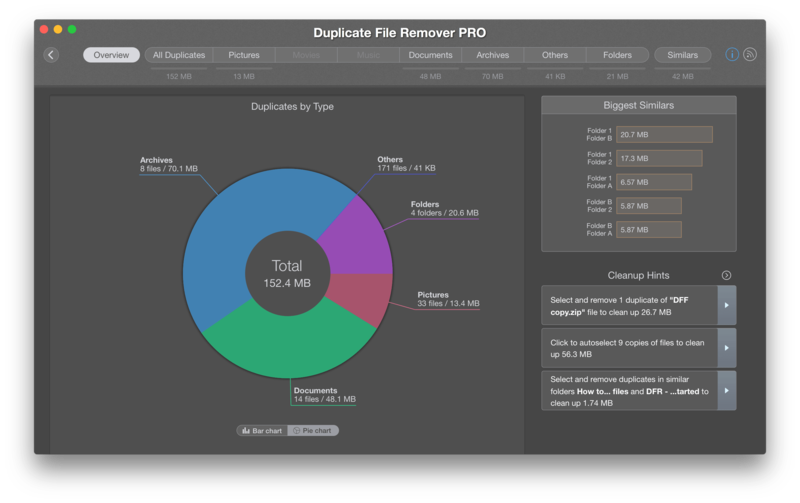 In fact, statistics show that at least 7% of your Mac may be clogged by duplicate files. Get rid of them now with Duplicate File Remover PRO, and start the season with a clean slate. Speed up your Mac and make it live up to its fullest potential with Memory Cleaner. 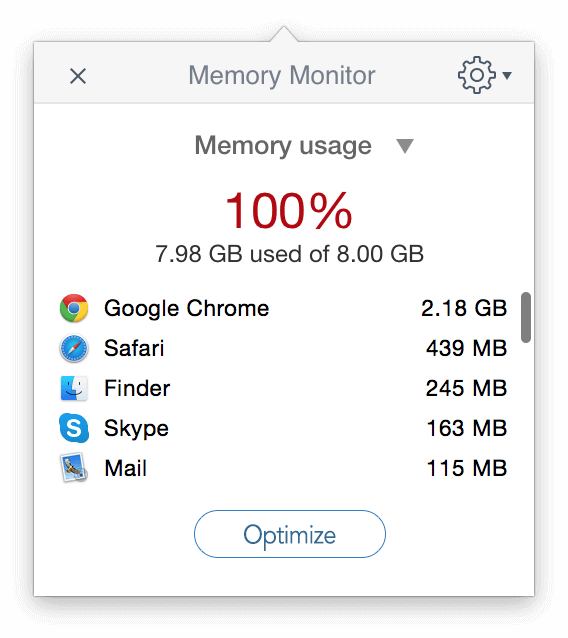 Memory Cleaner is a performance-improving app, which monitors your Mac’s memory and allows you to free it up with one click, right from the menu bar. 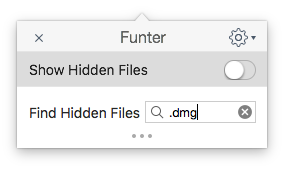 Funter is tool to show, find and view hidden files and folders on your Mac. 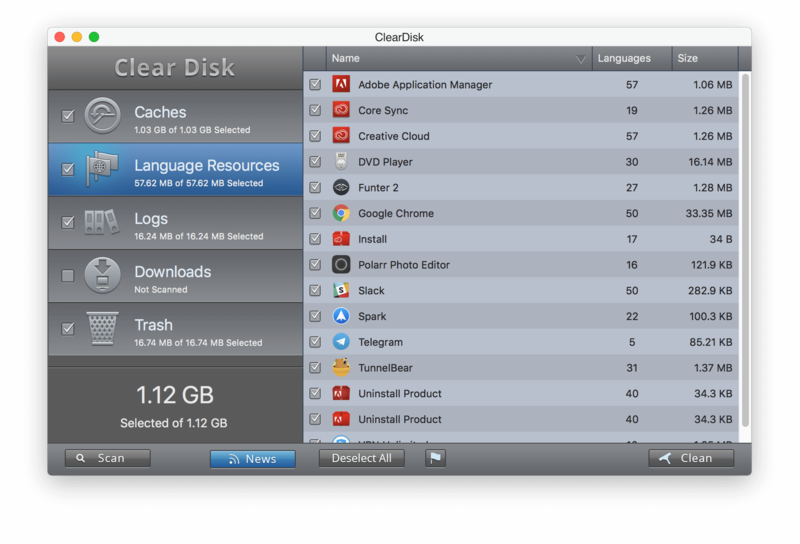 Mac apps and browsers create lots of service files, which fill up the disk space. Funter allows you to find system and hidden files, make them visible and hide regular files.